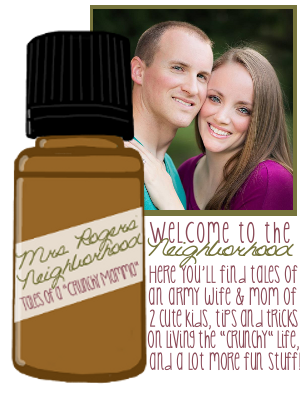 Mrs. Rogers' Neighborhood: BIG NEWS!! So here it is. The big deal. The *ssshhhh* secret. What I've been holding in all this time. I'm pregnant! Ray is the father, which is bitter-sweet depending on what he plans on doing about it. I took a home pregnancy test (in Texas) on March 13 and it came out positive. I was stunned. So was Ray. But I had already broken up with him by that point and was not planning on getting back together with him, so we went through a bit of a rough patch. So now I'm a little over 22 weeks (five months) along. My due date is November 6th. I found out today that IT'S A BOY!! And there you have it. The big news!! I probably won't be talking much about it on this blog because I have a "baby blog" that I've been posting in. 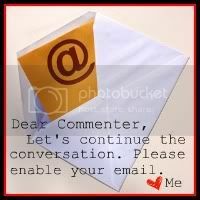 It has been private until now, so you're welcome to read/follow it here (http://ashsbabyblog.blogspot.com/). Ahh I am so excited for you! So... are due dates are a whole DAY apart! I am due November 7th!